Davidson S. Ehle, III is a Martindale-Hubbell AV rated litigator. 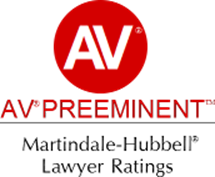 Martindale-Hubbell’s AV rating is the highest rating a lawyer may achieve for legal ability and ethics. Mr. Ehle has won numerous “not guilty” verdicts in Jefferson, St. Tammany, and Orleans criminal district courts. His criminal practice includes representing clients in state courts of appeal and the Federal Fifth Circuit Court of Appeals. Mr. Ehle’s law practice also includes personal injury and family law. He is a highly experienced trial lawyer and has litigated thousands of legal issues during his twenty four year career. 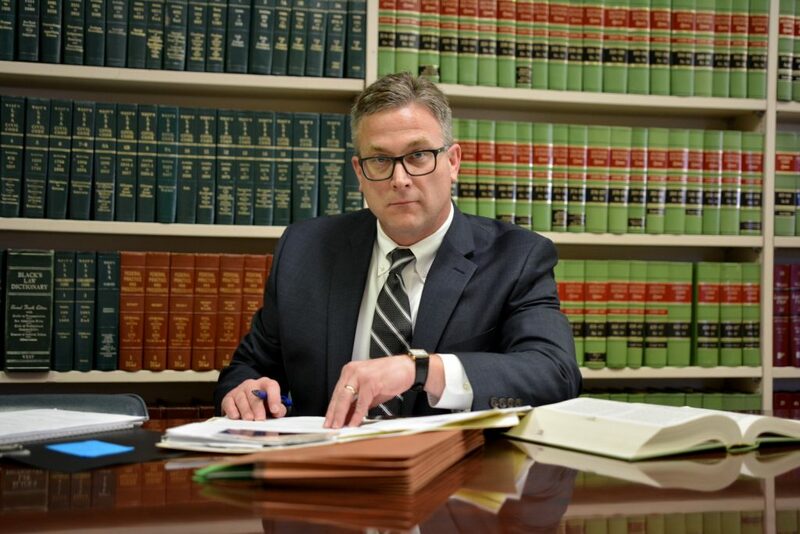 Mr. Ehle takes pride in providing excellent legal services and keeping his clients well informed concerning their legal matters. He began his legal career as an assistant district attorney for the Parish of Jefferson. In 1993, Mr. Ehle was the director and author of the Louisiana Crime Laboratory Study, a comprehensive and comparative analysis of crime laboratories in Louisiana, Virginia, and Florida. The mission of the study was to offer ways to improve production, efficiency, and coordination between the crime laboratories and prosecuting agencies. The Louisiana Association of Criminal Defense Lawyers nominated Mr. Ehle for the prestigious Blackstone’s Order Award in 2013. He received his undergraduate degree from Louisiana State University and his law degree from Mississippi College School of Law. Davidson Ehle & Joe Marino have taught multiple Continuing Legal Education classes for the Louisiana State Bar Association Solo and Small Practitioner Seminar Series. Mr. Ehle is a certified instructor for the Gretna Police Academy and an active member of the Jefferson Bar Asssociation. He is also a board member of the Westbank Boys & Girls Club.